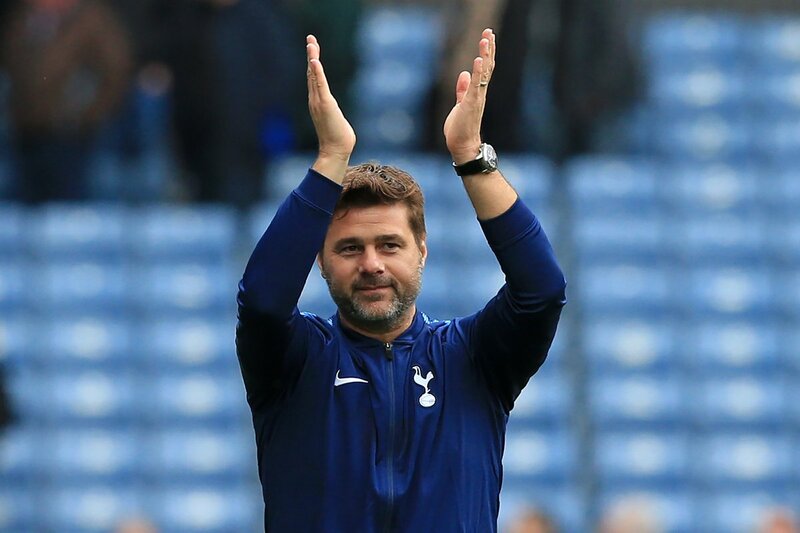 Tottenham Hotspur manager Mauricio Pochettino believes the club’s top-four finish is a massive achievement ahead of their switch to the new stadium next term. The north London outfit began their campaign in a relatively slow fashion at their temporary home in Wembley but they have eventually managed to cement a Champions League spot. ESPN Pundit Paul Mariner feels Tottenham Hotspur should make an approach to sign Layvin Kurzawa from Paris Saint-Germain at the end of the season. 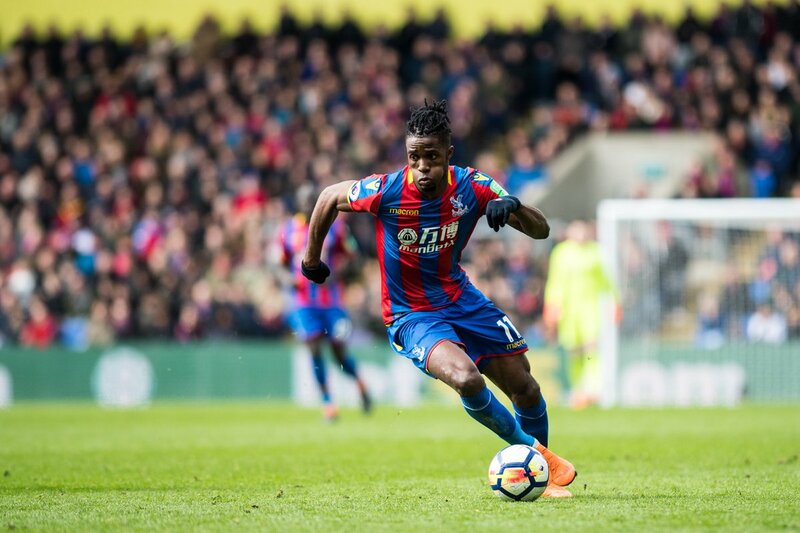 The left-sided player has been touted for an exit from Parc des Princes this summer with Spurs deemed as one of the top sides interested in his signature. Speaking on ESPN FC, Mariner believes Spurs need to improve the overall depth of their squad, if they are to offer a strong challenge for the Premier League next season. He added to recommend the signing of Kurzawa, who is capable of playing anywhere on the left side of the pitch, he said: “I think what we’ve found with Tottenham is, when we start talking about depth, everybody’s panicking when Harry Kane goes down. Tottenham Hotspur boss Mauricio Pochettino has denied suggestions that the club are close to securing the services of Bordeaux winger Malcom. A recent report from GloboEsporte suggested that Spurs have jumped ahead of rivals Arsenal in the player’s pursuit and a £44m could be finalised before the end of the month. 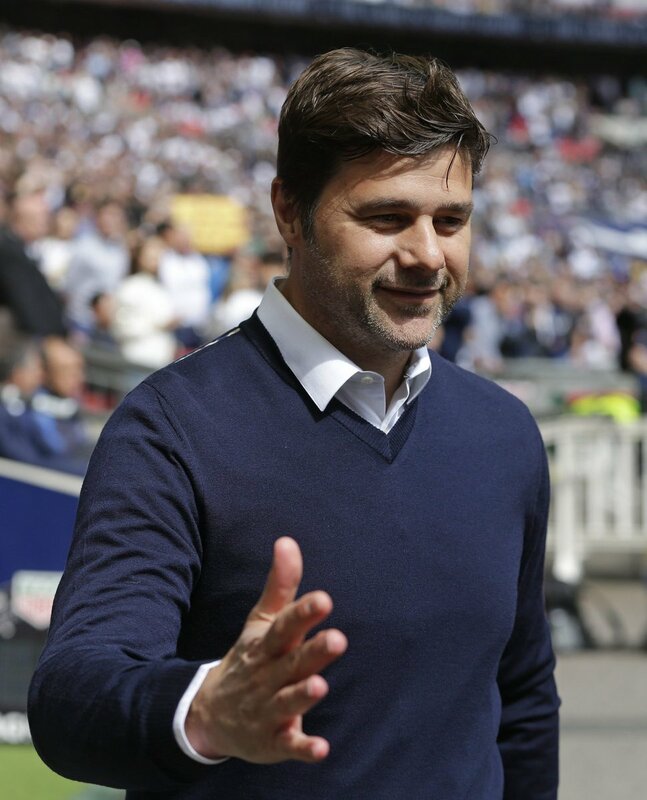 However, following Spurs’ 1-1 draw versus Southampton, Pochettino stressed that the club are not keen on the Brazilian footballer, but the club are open to the possibility of recruiting a ‘good quality player’ before the close of winter transfer window. 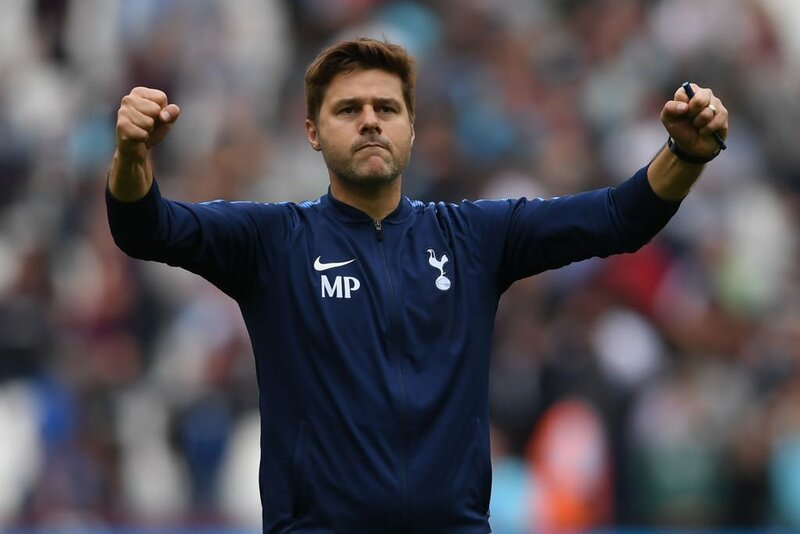 Tottenham Hotspur manager Mauricio Pochettino does not believes his side will have a huge advantage in the FA Cup semi-final despite the Wembley Stadium due to host the game. Spurs have played all of their home matches at the national stadium as they fast-track the completion of their new home ground which is expected to be opened for next season.